Here you will learn why hair grows longer on some people and why hair does not grow at all on others. You will also learn what makes hair shine and the difference of healthy and damage hair. Everything you every wanted to know about your hair. There are more than 12 different structures that make up each hair fiber. These structures make hair an integrated system that can act both independently or in concert with each other. But hair can most easily be thought of as having just two structures: the Cuticle (Outside) and the Cortex (Inside). A hair fiber is built much like a tree, with a layered outside and a fibrous inside. The cuticle is hairs protection from the environment. It is made of very strong proteins and looks like shingles on a roof. The cortex is overwhelmingly responsible for hair’s stiffness and body. There are about 100,000 hairs on the average person’s head. Because hair grows at an average rate of 1 cm/month, if it were possible to lay all the hair on your head end to end, it would grow a total of 100 feet per day. 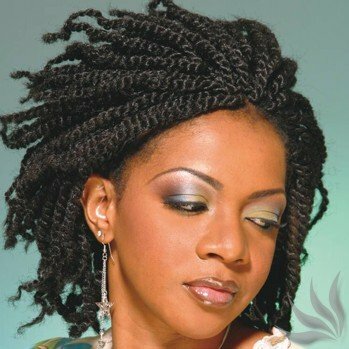 Hair essentially consists of four general types of chemicals, proteins, melanin, water and trace elements. Hair is a remarkably strong fiber. An average hair can support more than 3 ounces of weight before it breaks. That may not seem very strong, until you consider that 3 oz. is over 100,000x the weight of that hair fiber. 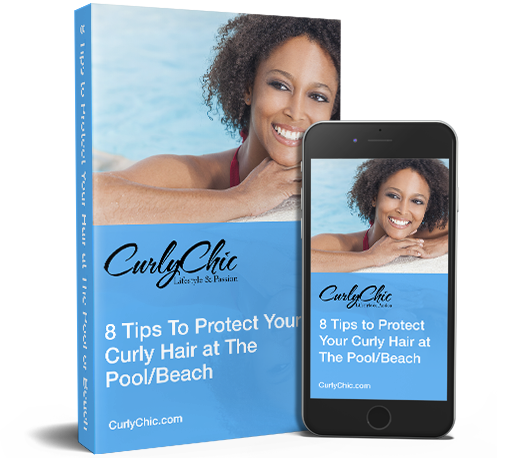 Healthy hair will pull out of the scalp more easily than it will break. In fact, hair is stronger than aluminum! If you braided a whole head of hair into a rope, it could support ten tons of weight, or nearly four Hummers. If you cut a hair, and then look at its cross section, the shape you would see defines the orientation of the hair. 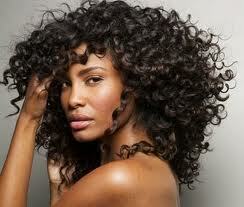 For example, very curly hair has a flat oval profile, while very straight hair is round. Interestingly, these characteristics are genetically determined and related to national or racial origin. People from Asian decent have very round shaped hair. People of African descent have very flat shaped hair and people of Caucasian descent tend to have oval shaped hair. Hair has a huge surface area. If you cut all the hairs off your head (ex. 8 inch-long hair), and could flatten and lay them out side by side, you would have an area bigger than an 8 x 10 foot rug! Like shingles on a roof, the cuticles overlap each other. Unlike a roof, though, there are actually seven layers of cuticle cells surrounding the hair fiber. Try this: Run two opposed fingers down the length of your hair starting at the scalp. Notice how smoothly your fingers travel along the shaft. Now try to run your fingers from the tip of your hair toward the root. Feel the roughness? That’s because you’re moving literally against the grain, and feeling the microscopic edges of those seven layers of cuticles. 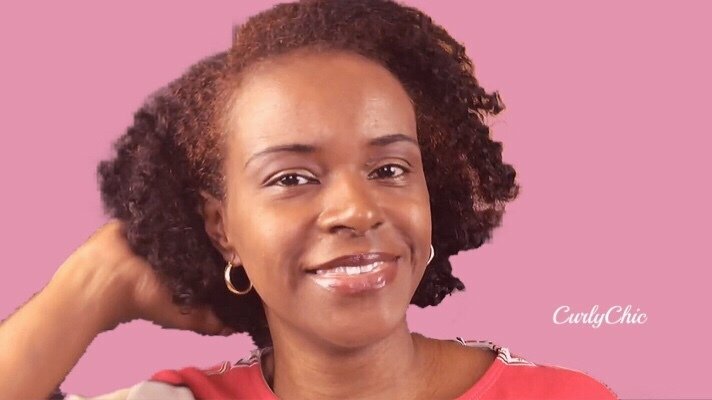 Teasing the hair, a styling procedure that “back combs” the hair, also goes against this grain, and when it was a popular styling fad, caused enormous damage by ripping off layers of protective cuticle. Differences between healthy and damaged hair. Healthy hair cuticles are smooth, and the hair feels soft and looks shiny. With time and all the things we do to hair such as shampooing, brushing, coloring, these cuticles become worn away, and look chipped and ragged. They also become more porous. That’s when the hair starts to feel raspy and look dull. Lifted cuticles are also largely responsible for frizz. Humidity plays a far larger role in the appearance and behavior of hair than any other environmental factor. In fact, hair can absorb up to 40% of its weight from a humid environment. Its diameter swells nearly 25% when wet, yet its length hardly changes in water. This swelling causes the hair cuticles to expand and lift, creating frizz. 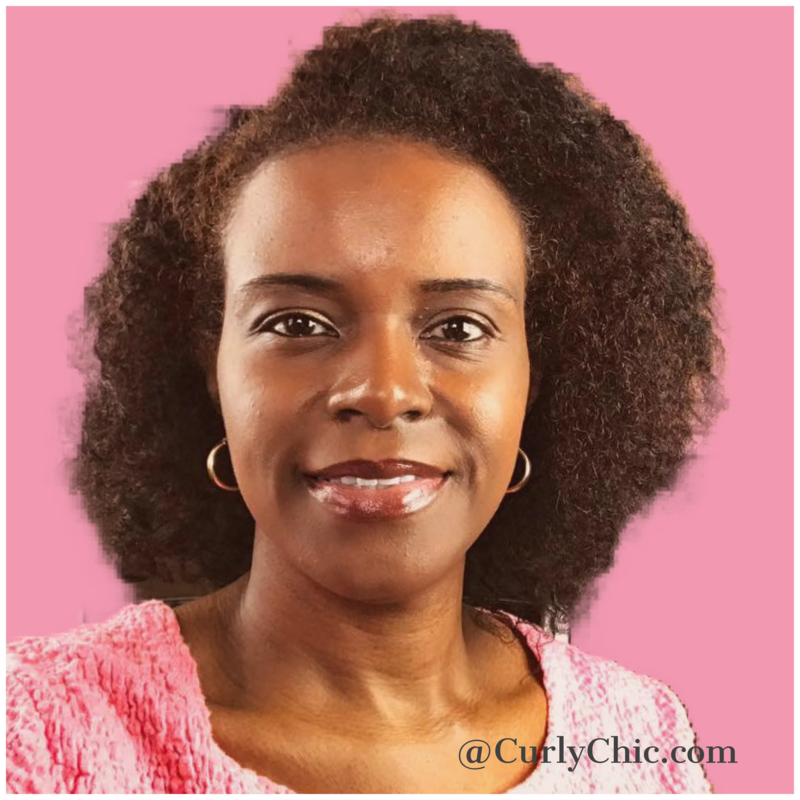 Finally, high humidity makes hair more likely to tangle, and much harder to comb. Hair is 3x limper at high humidity, losing virtually all its stiffness when wet. Hair is more difficult to style when it’s dry. This is because the bonds within the fibers of the hair (in this case, the hydrogen bonds) are at their strongest when hair is dry. Therefore, hair fibers resist attempts made to change their arrangement (and hence, the hair resists changing its shape). When wet, however, water molecules interact with the hair fibers and the hydrogen bonds can be rearranged. By styling the hair into a new configuration and adding heat (to dry the hair, remove the water and reform the hydrogen bonds), the hair can be set into a different configuration. When we look at a head of hair, one of the key parameters of its health is shine. Curiously, the shine of hair is somewhat of an optical illusion. Darker hair shows a greater difference in the contrast between light areas and dark areas. Thus, black or dark brown hair will generally appear more lustrous than lighter brown or blonde hair. Notice that in many advertisements for hair products, a brunette or black-haired person is usually shown. This is because a big part of our perception of luster comes from contrast (the difference between the light areas and the dark areas). Since this contrast is more noticeable on darker hair, dark hair usually looks shinier than light-colored hair. Ironically, what many people do to make their hair look its best are the very things that erase a healthy-looking shine. Frequent shampooing not only causes abrasion that chips and breaks cuticles, but it removes sebum, the naturally occurring oils that are partially responsible for hair’s shine. Combing, brushing, styling, and blow-drying too frequently also erode the cuticle surface leaving it rough and dull looking. Trace elements not needed by the body accumulate in the hair. Thus, hair growth is considered a part of the body’s excretory system and there is a virtual Periodic Table of trace elements in the hair – from heavy metals to complex organics like gold, silver, iron, and copper. Due to this curious feature, the hair is becoming a unique tool for medical diagnostics and forensic investigations. There are several myths about grey hair. First, grey hair is not really grey, but instead white. It is white because it no longer contains melanin. Because the white hairs are surrounded by other strands that still have pigment, the hair appears grey – salt and pepper is a much more accurate term. Second, grey is neither more coarse nor more wiry than pigmented hair. It appears that way because we see the white hair in contrast to the (many more) pigmented hairs around it. The pigmented hair would look coarser if there were only a few against a background of white hairs. It is important to cleanse the hair periodically, because dust and pollution are attracted to dry hair, and their presence can dull and clump the hair. So shampooing is an important step, both hygienically and aesthetically. However, shampoo doesn’t discriminate among good or bad deposits on the hair; shampoo removes them all. And many modern shampoos are built for high-volume and long-lasting lather, so they don’t protect hair very well. The process of shampooing is the single worst non-chemical assault on your hair. That is why it is so important to select a gentle sulfate free shampoo. When hair is wet, it is at its weakest. In addition, the act of shampooing forces the fibers to abrade each other. This gets even worse during rinsing. Then, not only have you lost the minor amount of lubrication provided by the shampoo’s suds, but you are scrubbing your hair to remove the foam. The last tip is especially important because shampoo and conditioner have active ingredients that are oppositely charged from each other. If you leave some shampoo in your hair, it can combine with the ingredients in the conditioner and produce an undesired residue. Despite the damage that can occur just by shampooing, the durability of human hair is remarkable. Imagine buying, say, a new cotton shirt. Then, wear it every day, go out into the sun, brush lint from it – and then wash it a few hundred times. No shirt ever made could survive that regimen. Yet that is exactly what happens to your hair in just one year. For the most part hair retains its structural integrity, its color and its strength. We have the cuticle layer to thank for this benefit and it is critically important that it is care for and preserved. Once the last cuticle layer is worn away, the cortex of the hair is defenseless against the environment. This is a split end and without the cuticle the fiber can unravel like a lose zipper.